If you have an apartment, chances are it came with a small, outdoor space. Whether it’s a patio or a balcony, you have a little slice of the outdoors all your own. It might not seem like much, but if you’re clever, you can make the most of it. If you have a small patio or deck, it’s important to make the best use of storage space possible. To that end, consider using patio furniture that comes with interior storage. Benches and tables that open up make ideal places to store throw pillows, or to keep exterior necessities, when you’re not using them. You probably have at least one good exterior light, but chances are good it isn’t enough to really do your outdoor space justice. So, instead of relying on that one bulb, add some mood lighting of your own. Head down to the local hardware store, and see if they have something that complements your style. Whether it’s string lights, or soft, glowing lamps, there are all kinds of options for you to take advantage of. 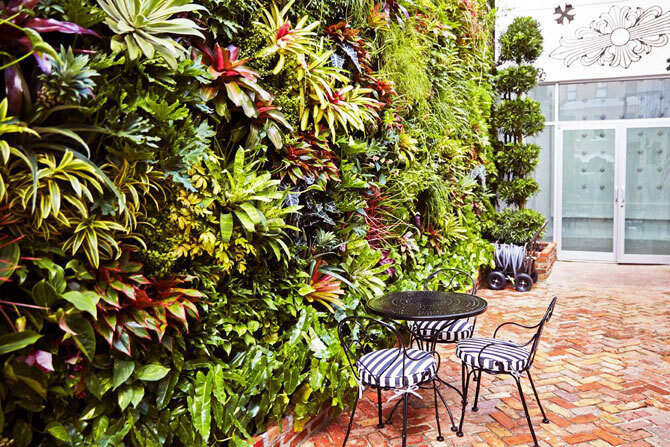 Outdoor spaces are inherently better when they’re green. That doesn’t mean you have to take up your limited floor space with potted plants, though. Instead, try adding some hanging plants to keep the air fresh, and the scent clean in your outside space. If you’re really pressed for room, put some vertical planters and rail boxes in place so that you can be surrounded by green, but there’s still room to sit at the table and read a book. 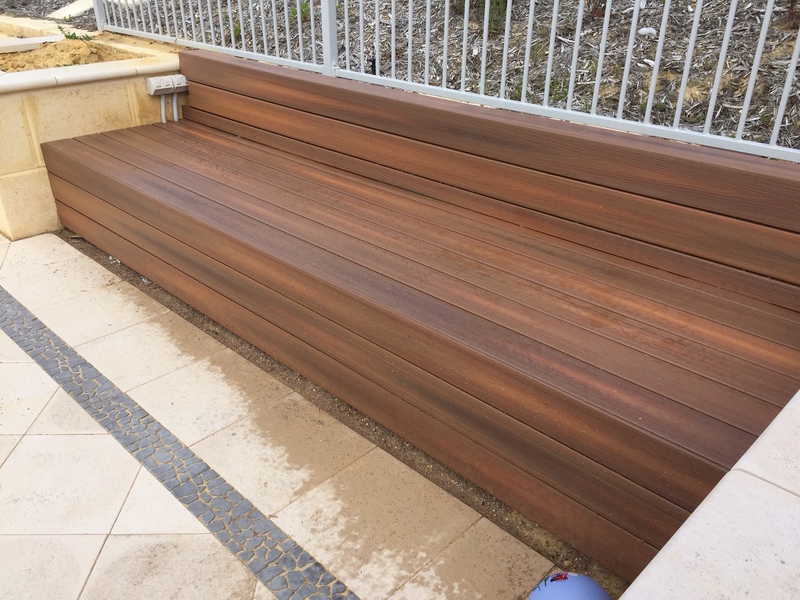 For more tips and tricks on getting the most from your outdoor space, simply contact us today!